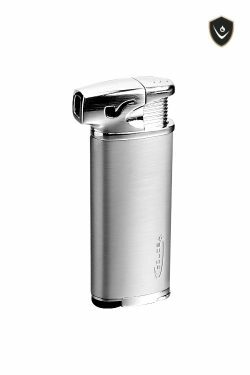 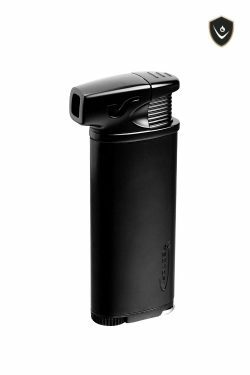 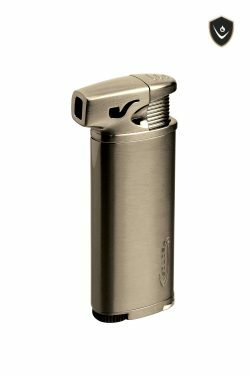 Vector® ELIO pipe lighter emits a soft yellow flame at an angle which is ideal for pipe smoking. 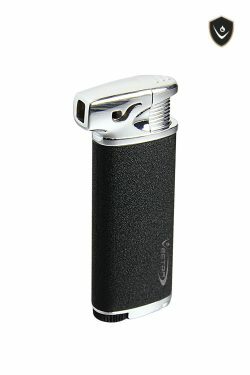 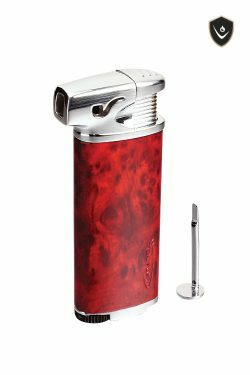 The near horizontal angle of the flame protects the user’s hand from burns while effectively lighting a pipe. 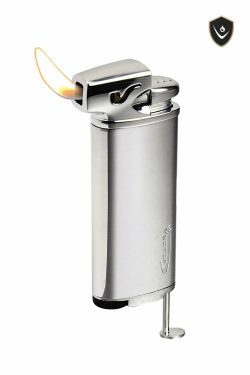 The soft flame will achieve a slower, natural burning of fine tobacco in pipes.